Swimator Blog: Online swim lesson resource. 70% of our planet is water - can you swim? 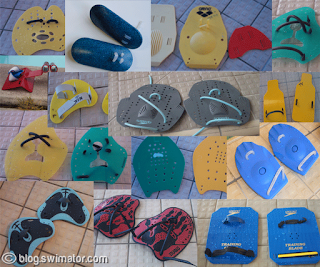 - What hand paddles should I use? thanks for sharing Wendy and good luck getting a lot of participation. I'll spread the word in our Facebook and Twitter communities. Hand paddles look like great fun! I have never used them before, but I now have a better understanding of them.